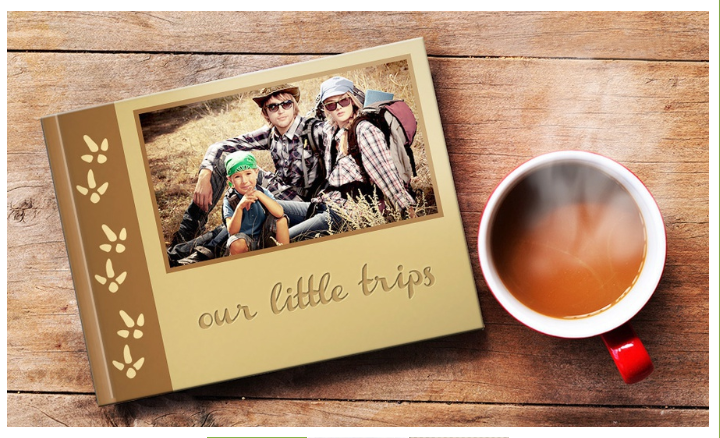 You are here: Home / online shopping / Custom Hardcover Photo Books only $4.99 shipped! 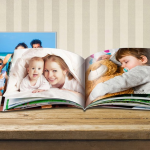 If you’re looking for a great gift idea for grandparents, these custom hardcover photo books are on sale for just $4.99 shipped! 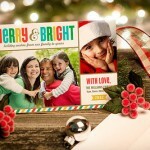 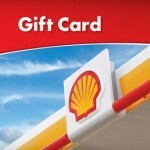 They include 20 pages and you can include additional pages for just $.50 each! 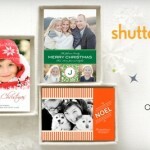 You can purchase 3 total! 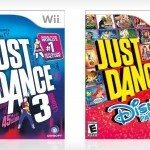 Just Dance 3 and Just Dance Disney Party as low as $17.49 each!